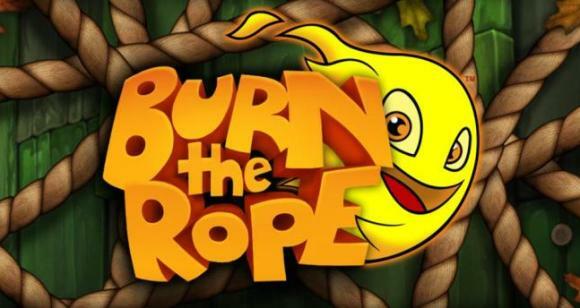 The popular iOS game Burn the Rope has now made its way to Windows Phone. Concept is simple – burn all the rope by making sure the flame(s) always burn upwards. As you progress through the levels, you’ll encounter bugs crawling along the rope. Different bugs have different reactions to the flame. For example, the ant changes the colour of the flame so you can burn different coloured ropes, and the spider shoots out a web bridge so you can access parts of the level that you could not before. As an Xbox LIVE game, there are 200 levels in 14 scenarios that can be gained and visible in Xbox LIVE Extras. The $2.99 game is available at the Marketplace and can be downloaded over here.